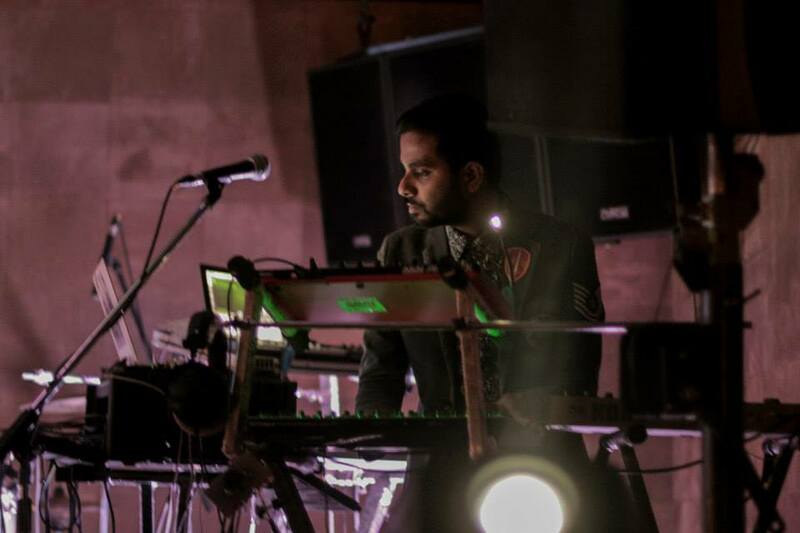 Sapta – an electronic live act conceptualised by Chennai based musician Marti Bharath – gets set to play across India this month. The act was discovered after their performance at the IndiEarth XChange this past December by artist management agency Mixtape, who have organised the tour that will span across four cities – including Chennai, Mumbai, Pune and Bangalore. For more on Sapta, visit his Facebook page here, and his SoundCloud here.